We need to pay close attention right now. If BTC falls about 5% lower to about 3300, it will be testing the ever important weekly 200 MA, which is what we bottomed on in January, and what forced the last bear market to bottom. If we close below that, things will get nasty. 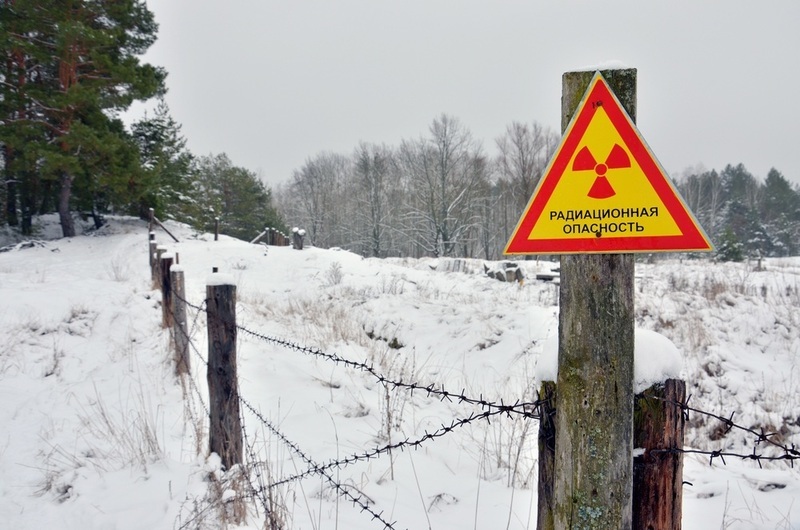 BITCOIN NUCLEAR WINTER: WHY IS $3,000 IMPORTANT? Throughout the past two months, following a steep sell-off in November, Bitcoin has been relatively stable in a tight range between $3,500 to $4,000.Although the Bitcoin price was dangerously close to dipping below $3,000 on Dec 14, 2018, when it reached a 12-month low at $3,122, it has defended the $3,000 support level with strength. 10% down from here ($3,300), buy walls on Coinbase are now the largest (in BTC notional ) since mid-2015. Similar for Bitstamp. To break lower will require filling these fiat-backed bids. Either 1) more BTC borrow to come online 2) KYC-able off-ramp selling. Derivatives selling will just lead to funding becoming very negative as it has been. 48 hours after the release of Zhu’s statement, the price of BTC fell to a yearly low, but it recovered swiftly from $3,122 to $3,300, because of the presence of big buy walls on major exchanges. Mark Dow, a trader who shorted Bitcoin from its all-time high, stated that the last time the Bitcoin price demonstrated stability in a tight price range for an extended period of time, it led to a 50 percent drop in price.Suggesting that the current price trend of the dominant cryptocurrency resonates its movement in November 2018, Dow emphasized that it is possible the crypto bear market has not hit its bottom just yet. “Bitcoin has been dead quiet for several weeks around about $3,600. Last time bitcoin was quiet like this was when it was up at $6,500, it ended disastrously. Based on the pattern. odds are we get a similarly sharp drop again soon–may even have started tonight,” the trader said. Much to our regret, after this step Liqui is no longer able to provide liquidity for the Users left. We also do not see any economic point in providing you with our services. However, we do not want to return to where we were a month ago. Hence, we decided to close all accounts and stop providing our services. It broke our hearts to do that. The exchange purge has started. @Liqui_Exchange is closing. I believe many more, especially smaller exchanges will follow. The bull market forced them to make large investments in their IT infrastructure, and the bear market dried out the trading volume. Kyle Samani, a co-founder and general partner at Multicoin Capital, stated that the crypto bear market is not over until more exchanges shut down, hinting at the possibility of more trading platforms closing their services by the year’s end. While the volume of dominant cryptocurrencies such as Bitcoin and Ethereum have remained relatively high in the $1 billion to $5 billion range, the daily volume of small market cap cryptocurrencies and tokens has declined substantially in a span of several months. An overall decline in trading activity across major cryptocurrency markets such as Japan, South Korea, and the U.S. could lead to liquidity issues for exchanges. With initial coin offering (ICO) projects struggling, cryptocurrency exchanges closing, and the value of major crypto assets dropping substantially in a short time frame, many investors believe the crypto bear market could turn into a “nuclear winter” in the months to come.